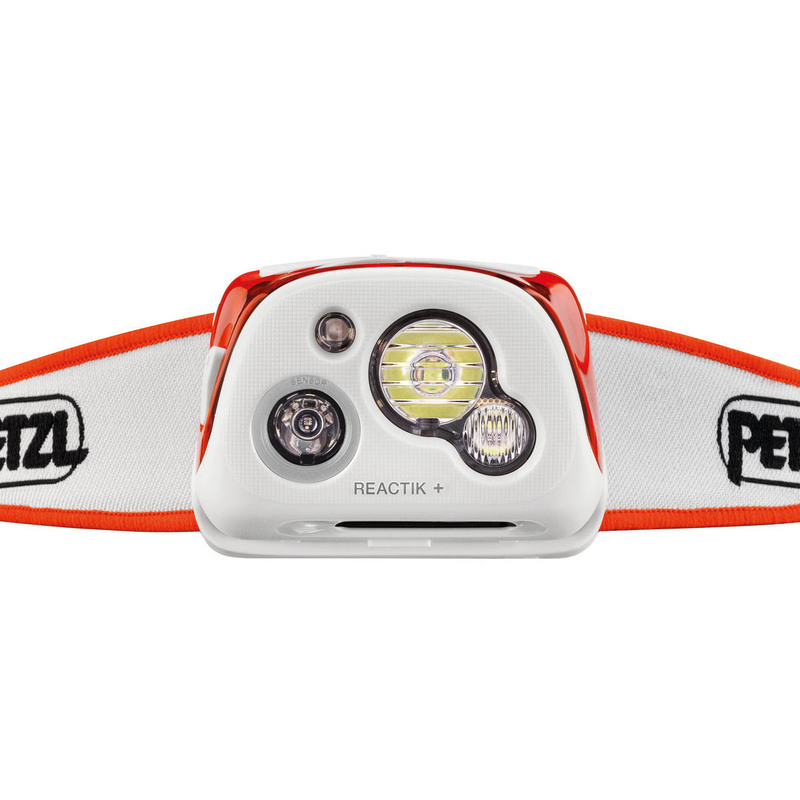 The Petzl Reactik+ Headtorch is a lightweight, innovative headlamp designed for movement-intensive mountain activities like trail running, ski touring, mountaineering and ice climbing. 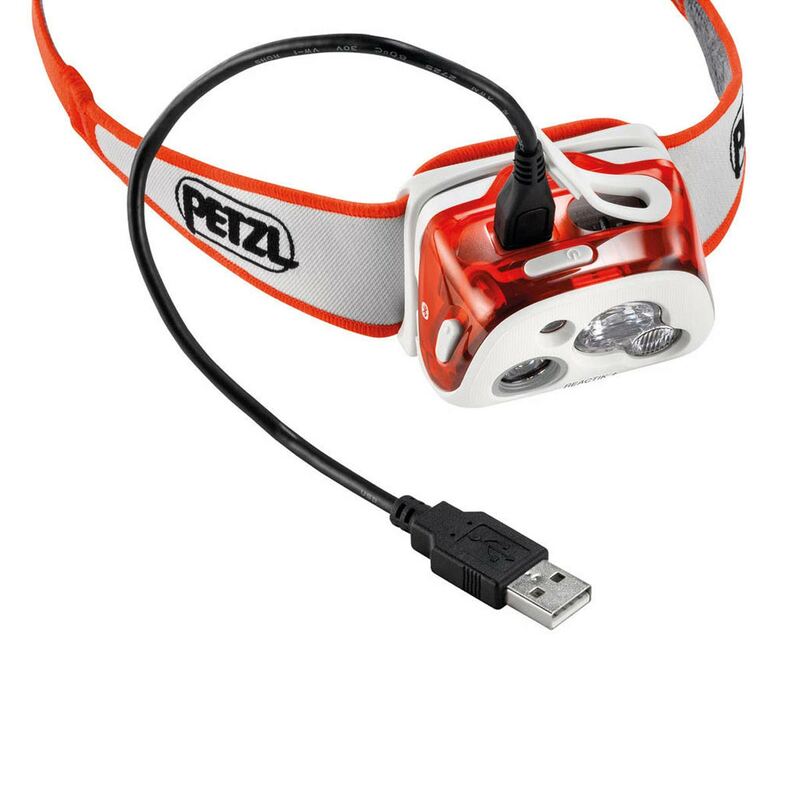 The Petzl Reactik+ Headtorch is equipped with 300 lumens worth of power, as well as Petzl’s unique Reactive Lighting Technology and the My Petzl Light smartphone app so your lamp can spend more time on your head and less time in your hands. It’s also weather-resistant, has a lock function so it doesn’t accidentally turn on in your pack, and multi-beam lighting, which allows you to customise the beam strength. 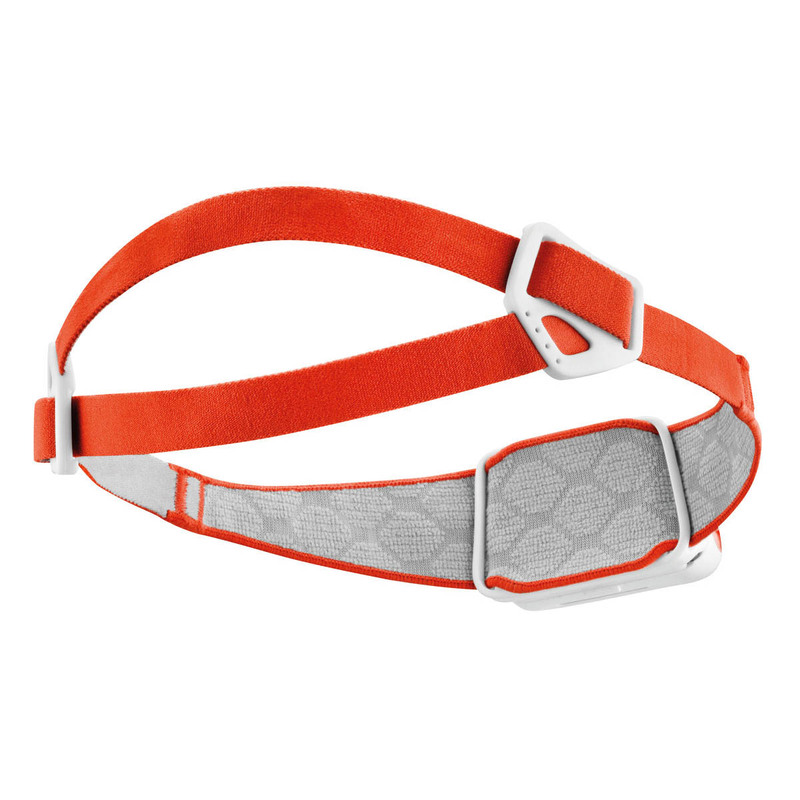 Elsewhere, the Reactik+ has all the other awesome features you can expect from a Petzl head torch, like a long burn time, a red light mode for night vision, and a moisture-wicking two-piece head band for stability and reliability on the go. Petzl’s Reactive Lighting Technology automatically adjusts the strength of the beam to your situation – without you having to take off your head torch. This optimises battery time and has three modes, which change automatically depending on your chosen burn time: max power, standard and max autonomy. 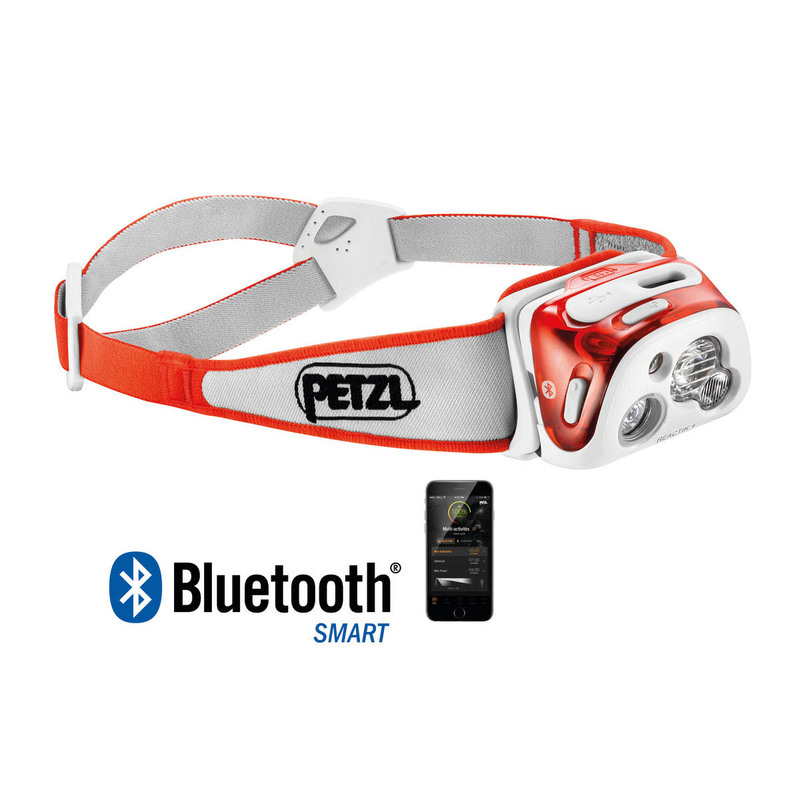 The Petzl Reactik+ has Bluetooth and comes with the My Petzl Light app for smartphones, which connects to the lamp and allows you to download automated settings, check your battery life and do loads more cool stuff from your phone so you can keep your torch where it belongs: on your head.